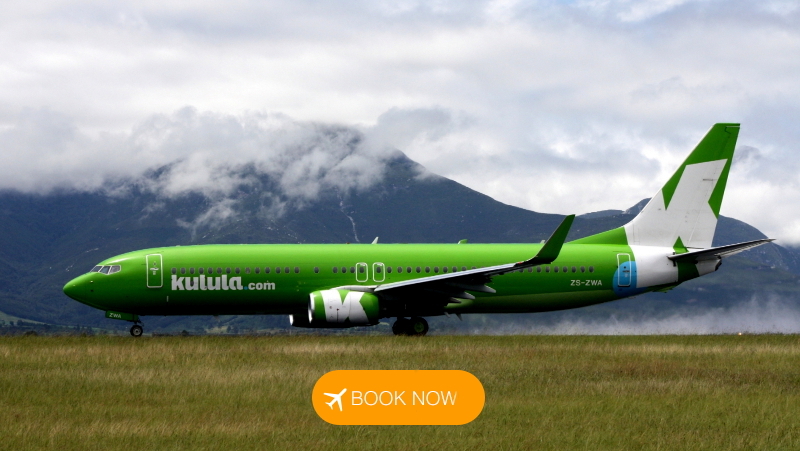 Celebrate the start of the New Year with affordable travel courtesy of Kulula Airlines! With one-way flights from only R493* the time to tackle that travel wish list is now! Book before midnight today, the 10th of January 2018, to secure your sale seat! Save on kulula flights between 17 January - 15 March 2018 and 15 April - 30 November 2018. *Prices include our online booking fee and are subject to change and availability. The British Airways operated by Comair flights are also included in this sale! Book on South Africa Travel Online to secure flights at these prices! Copyright © 2018 SouthAfrica.TO, All rights reserved.